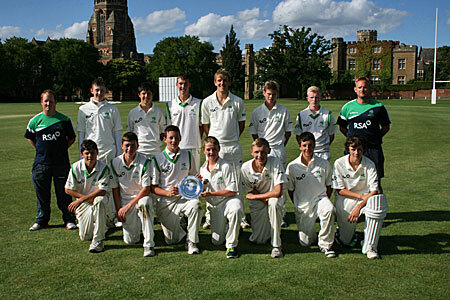 Ireland claimed the European Championship Under 15 title last week as they won all four games at Rugby School. Both Ben White and Rory Anders figured prominently in their sides success and everyone involved at the club wants to offer them a massive congratulations on their achievement! Ireland kicked off their campaign at Rugby School against Guernsey. 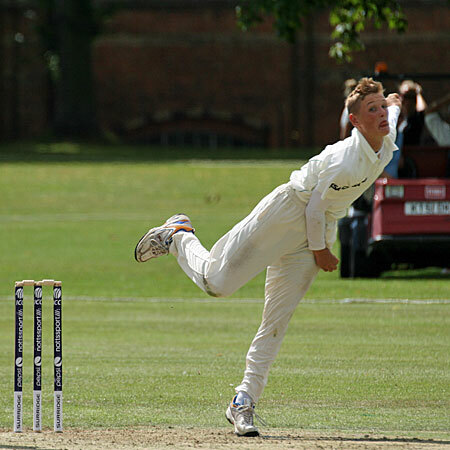 It proved to be a tricky start for Ireland as their opponents but up a decent total of 240. Ben claimed 2/45 and Rory 1/28. 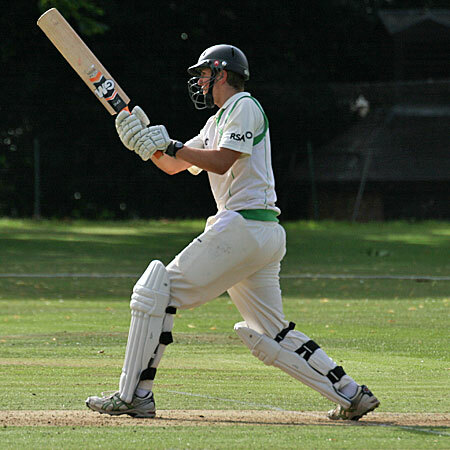 Ireland had no problem chasing the total, though, and Rory’s superb 74* helped his side home to a 6 wicket win. Next they moved on to face Jersey and this proved to be a less closley fought contest. Rory notched 27 and took 2/19 as Ireland cruised to a 191 run win. This set them up for a tough clash with the Netherlands in their next game. On a day for the bowlers Ireland were rolled over for 130 and looked to be in a little trouble. However the bowlers got the job done with Rory picking up 2/22 and Ireland fought back well to win by 17 runs. This left them one win away from the title as they faced off against Scotland in the final game. The Scots were well poised until Ireland brought the spinners into the game. Ben White ripped out 3/5 (and Rory took 1/13) as Ireland rolled over Scotland for 126 before chasing it for the loss of only two wickets. It was a superb effort by the Irish team and everyone at the club is especially proud of the performance of our two Phoenix representatives. A massive congratulations to both Rory and Ben from everyone involved at the club. Superb stuff lads and hopefully only one of many titles to be claimed in Irish colours in years to come!